GTA 5’s latest mod lets you control the in-game phone with your real-life iPhone. 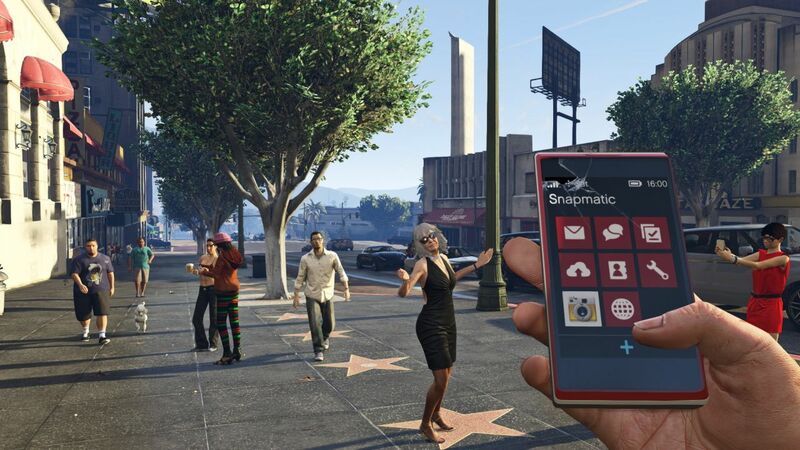 Reddit user Planetleak wanted to see if he would succeed in getting his iPhone to control the phone in GTA 5. He did it and has a video to prove it. It’s not a mod per-se, but it emulates mouse and keyboard inputs using the phone’s touch screen. Whatever you do on the iPhone gets sent to an Arduino webserver, which in turn sends these inputs to the game.